ELEVATION GAIN: 1,400 ft Approx. 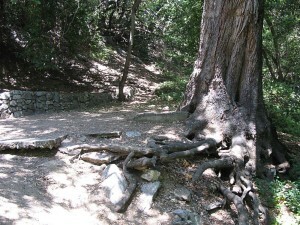 TRAIL WALK-THROUGH: – This hike will introduce you to what you will experience if you ever choose to hike up to Mount Wilson. 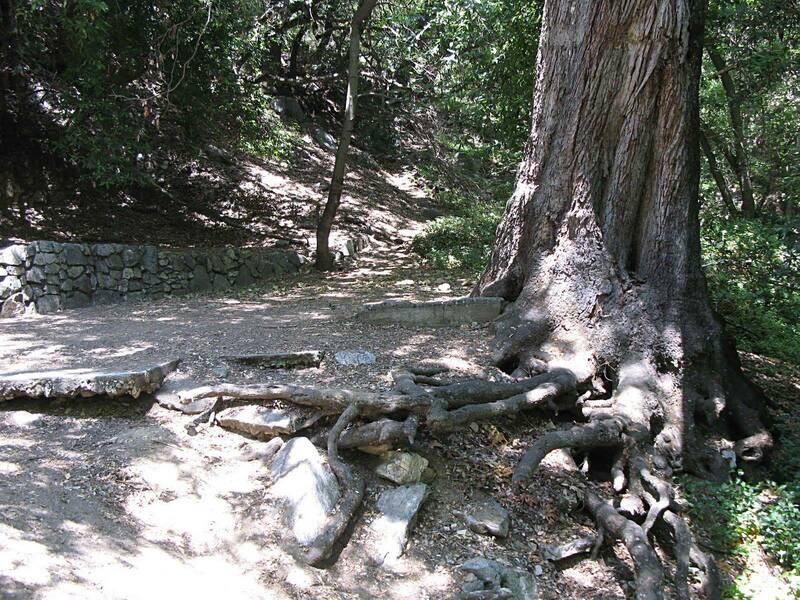 – From the trailhead we will hike to First Water (1,950’ elevation) – 1.5 miles. – We will then continue to Orchard Camp – 2,960’ elevation) 3.2 miles. – Expect a good pace from the start, as this is an intermediate hike. WATER CHECK WILL BE PERFORMED: If you do not take enough water or are not appropriately equipped for this hike, you will be turned away from doing this hike with us even if you show up. Please note, that my expectations for intermediate hikes differ from your average general/beginner hike or stroll in nature. REQUIRED: – Water – 2 liters, & 2 liters of Gatorade or something equivalent to it – Comfortable hiking shoes – A few good snacks. PARKING: We’ll be parking in public streets, so no need for an adventure pass. – If you have plans on splitting from the group, please don’t attend this hike. – Plenty of poison oak is scattered along this trail—make sure you know what it looks like before you go. DOG FRIENDLY: No dogs allowed on this intermediate level hike.